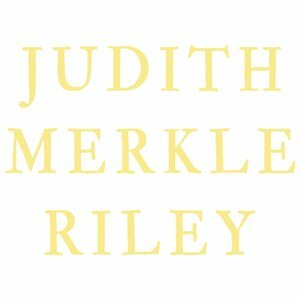 Judith Merkle Riley was a professor of political science at Claremont College in California. Merkle Riley’s bestselling books include The Margaret of Ashbury Trilogy, The Oracle Glass, The Serpent Garden, and The Master of All Desires. Her books have been heralded by The New York Times as ‘absorbing and arresting’ and by The Los Angeles Times as ‘fascinating and factual.’ They have been sold in twelve countries and have made The New York Times and USA Today’s bestseller lists.